Buy / Wait / Rent: August 2018 Blu-Ray Releases - Horror News Network - The Horror News You Need! Welcome to Horror News Network’s Buy / Wait / Rent, a monthly article devoted to the most highly-anticipated horror releases on blu-ray. Here you will find the best home video releases of each month, along with our opinion on whether each film is a must-own on the first day of release, something you should wait to buy until it goes on sale, or something you’re better off renting for a one-time watch. And now, on to the notable new releases of August 2018! 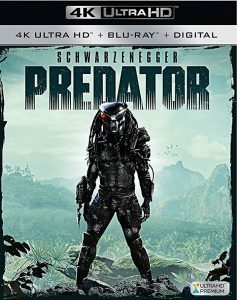 20th Century Fox is releasing their back catalog of Predator movies in the 4K UHD format to hype up the release of September’s The Predator. 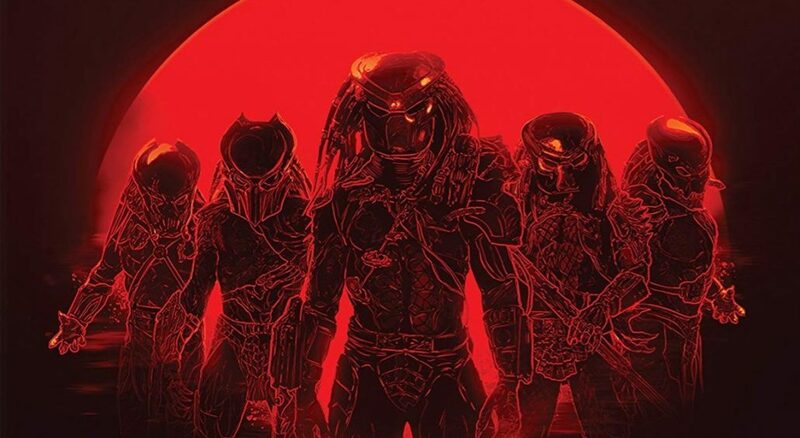 The 1987 original belongs in every horror fan’s collection, but Fox is also putting out a set with the underrated Predator 2 and 2010’s Predators. 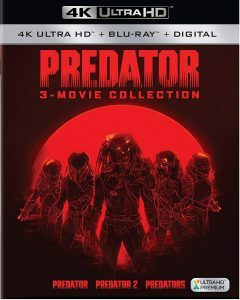 The set doesn’t cost much more than the standalone release, so I recommend the 3-movie collection to anyone with even a passing interest in the sequels. 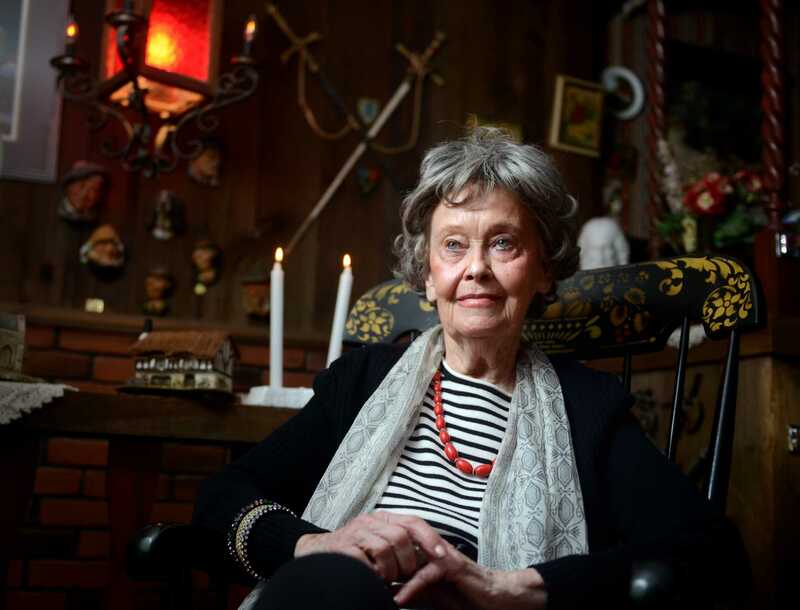 HNN’s own Larry Dwyer loves Pyewacket (you can check out his review by clicking this link), and the release date pricing for this Shout! Factory release is very attractive, so don’t hesitate to pick it up if you love supernatural horror movies. 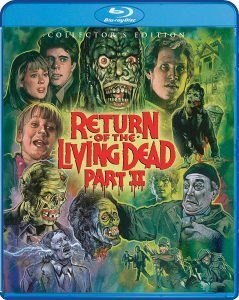 While Return of the Living Dead Part II isn’t quite as revered as its predecessor, it’s a solid choice for fans of the legendary zombie series, and Shout! Factory is sure to offer up a transfer that’s better than anything previously available. With that said, the release date pricing for this title is quite high, and it’s sure to dip in a few months in upcoming sales for patient collectors. See if you can hold out for this one unless you really want the slipcover that comes with the first printing of this title. August 21st will offer up a gourmet feast of zombie programming for horror fans, but this time around there’s no real feeling of urgency to pick these titles up on their release date. 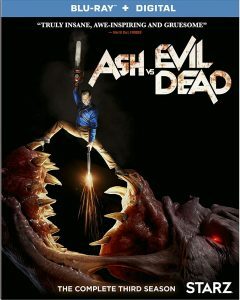 Ash vs Evil Dead has been cancelled by Starz, and The Complete Third Season isn’t offering limited-time lenticular slipcovers or steelbooks, as in previous releases. 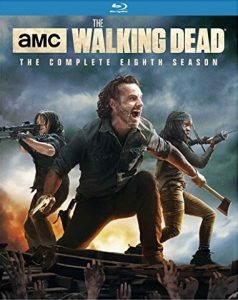 The Walking Dead: The Complete Eight Season will forever be known as the moment where fans began to lose interest in the once-unstoppable series. There will be a Target steelbook on its release date, but supply and demand issues haven’t been a problem for the series in years. Fans who wait a couple of weeks for both titles will find themselves saving a lot of dough in return for their patience. 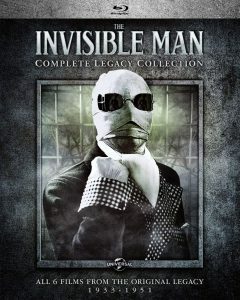 Universal Pictures will finally complete their classic monsters Legacy Collections with the simultaneous releases of Creature from the Black Lagoon and The Invisible Man. Both sets are chock full of all of each franchise’s original theatrical films in high definition, and a plethora of exciting bonus features. 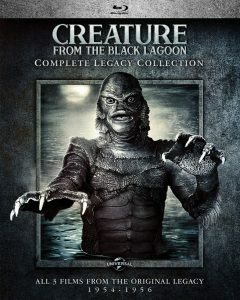 Classic monsters fans don’t need me to tell them that the time has come for them to complete their sets!